Following the lose of the Best New Artist award at the 2018 edition of the SoundCity MVP Awards to Teni The Entertainer, fast-rising singer, Peruzzi has reacted. The singer who is currently signed to Davido Music Worldwide (DMW) took to his Twitter handle to claim that regardless of the outcome of the award, he worked the hardest and made the most money during the year in review. 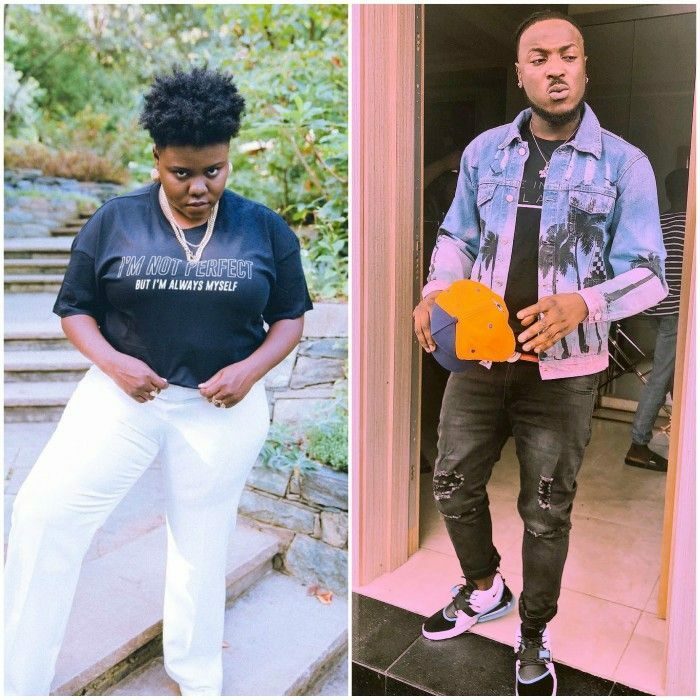 Peruzzi’s tweet has however not gone down well with fans, as many have slammed him for being unjustly jealous of Teni’s success and also charged him to list his biggest hit that can be comapred with Teni’s.